ICL SCADA controllers and RTUs capture years of data on activity and alarms with up to 2GB of storage capacity and no additional fees. You can view, graph and analyze information immediately, and download data to most database management software packages. 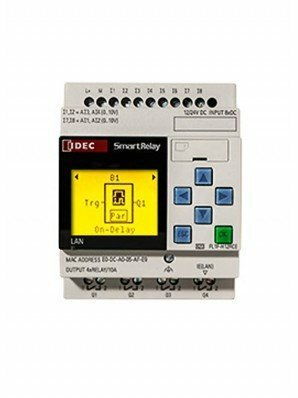 With ICL you get complete information to field troubleshoot situations without the cost of plug-in data loggers or chart recorders—there are no complex schemes to access a master HMI computer and web-based graphics capabilities are built in! ICL controllers feature built-in flash disks, and data can also be saved to USB storage devices such as memory sticks. And because data is stored locally on the controller, you don’t have to worry about data loss in the event a communications link goes down to your host computer. Seamless long-term data logging at no extra cost—a simple, reliable approach that saves time and money.